Carmen Champion, E-RYT 200 is the Owner and Director of Main Street Yoga. She began taking yoga classes at MSY in 2004 while going to college. She found the practice to alleviate anxiety of mind and tension of the body. If you take a class from Carmen, you will find that she tends to focus a lot of her language around the muscles of the body and how they affect your body and your movement. You will learn each of the muscle’s role in a posture and how to strengthen and lengthen each one. Carmen strives to educate and empower students by using each class as an opportunity to learn about themselves. Carmen has her 200Hour Certification from the Pranakriya School, is an E-RYT 200 and a Prenatal Yoga Teacher. Jenny Williams is certified in two 500 hour Advanced Teaching programs through the Pranakriya School of Healing Arts. After finishing the Basic 200 hour Teacher Training program she went on to earn an additional 300 hours in the Therapeutic Advanced Teacher Training program in 2013. She continued her yoga education and received certification in the Professional Development 300 hour program in 2016. She also is certified to teach Prenatal Yoga. She finds the philosophy and ancient practices of yoga to be fascinating and believes we can take what we need but as practitioners we also need to respect the ancient tradition. Through her own practice she has learned that yoga is dynamic and morphs and changes with the individual’s needs. One of her goals in class is to use the process of yoga to nourish the body and mind with breath, movement, meditation and relaxation. In her classes modifications are provided, props are always encouraged and honestly listening to your body is always admired! Nell Wood started down her yoga path in 2001. She came to yoga as just another way to exercise but it was quickly revealed to her how yoga is so much more than just a way to exercise your body. With a dedicated practice she has found that yoga has not only strengthen her body but also her mind and soul. Strengthen in ways that were never thought possible before she found yoga.Nell became a certified Pranakriya Yoga teacher in 2013 and hopes to share her passion and encourage students to explore the ways yoga can strengthen and open body, mind and soul. Lisa Knuffman has been practicing yoga since 2001 and completed her 200 hour yoga teacher certification in Pranakriya Yoga in 2009. She is currently working toward her 500 hour certification. A mother of three young girls, Lisa is passionate about sharing yoga with children as well as adults. She believes that yoga can benefit anyone at any stage of life. Lisa encourages her students to truly honor their bodies as they practice and to listen to the innate wisdom they carry inside in order to nourish the soul, calm the mind, and bring joy into the heart. Sonya Stremming has had a long time Pilates practice. She gained her certification to teach and has been running on-site Pilates for a number of years, in addition to her bi-monthly Sunday class at the studio. 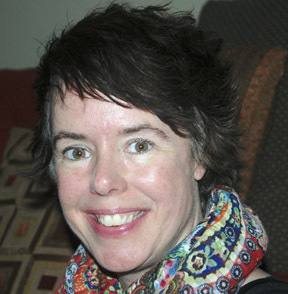 Sonya is an energetic teacher who will encourage you to explore your range and abilities. Sonya spends much time outside of class continuing her education to always provide her students with new information and support. Pamela Harris is a fun-loving and adventurous individual who has dedicated herself to raising three wonderful children. She developed her passion for yoga 15 years ago when she attended her first yoga class at Living Arts Yoga Studio in Champaign, Illinois. She attended classes there regularly and has been a dedicated yogi ever since. 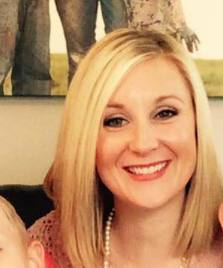 She is a graduate of Midwest College of Cosmetology, where she graduated with a grade-point average of 4.0, became a licensed esthetician, and worked at Hair Designs at Knollwood in Champaign for three years. She then started her own business out of her home and, needless to say, she gives a great facial! Pam is also a certified level-one yoga instructor through Yogafit and is also working toward her 200-hour teacher training at Bodhi Hot Yoga Studio in Stuart, Florida. Her other hobbies include reading, running, and going to the beach. She also considers herself to be somewhat of a wine connoisseur. Brittany McCready is a 200 RYT with Yoga Alliance. She has practiced various styles of yoga for over 10 years. Before she started practicing Ashtanga Vinyasa yoga three years ago, yoga was an inconsistent hobby, today yoga is part of her daily life. Realizing that she wanted to deepen her practice and learn more about yoga philosophy, she completed her 200hr yoga teacher certification in May 2015 at Tapas Yoga Shala in Rock Island, IL. 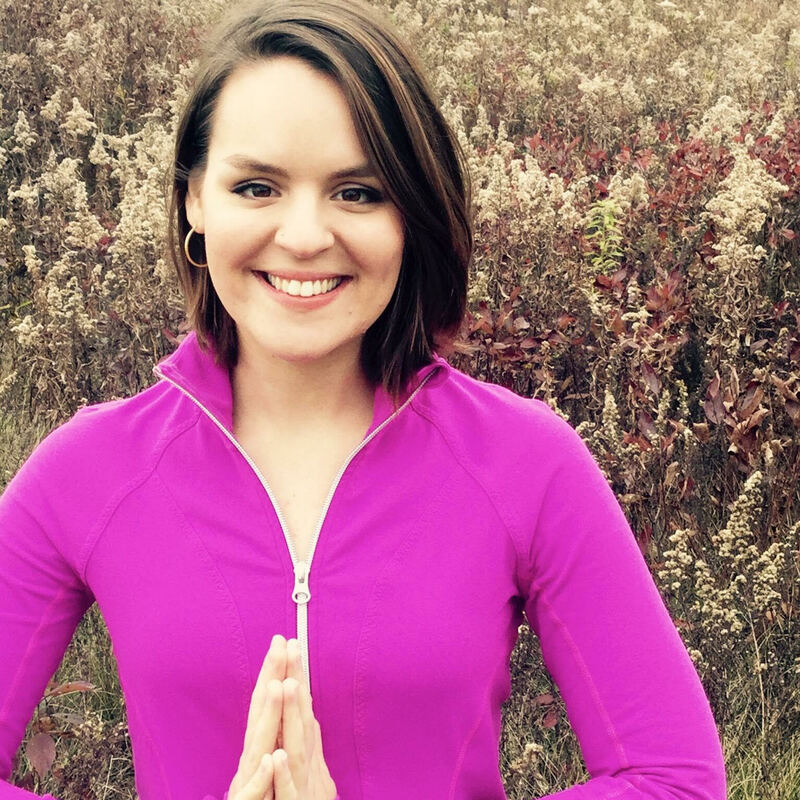 Brittany has a passion for teaching to spread her joy of yoga to others. Her classes are a modern approach to traditional postures which are appropriate for all levels and will leave you feeling invigorated yet centered. Her private sessions offer a relaxed atmosphere for students to explore postures and receive one on one adjustments. 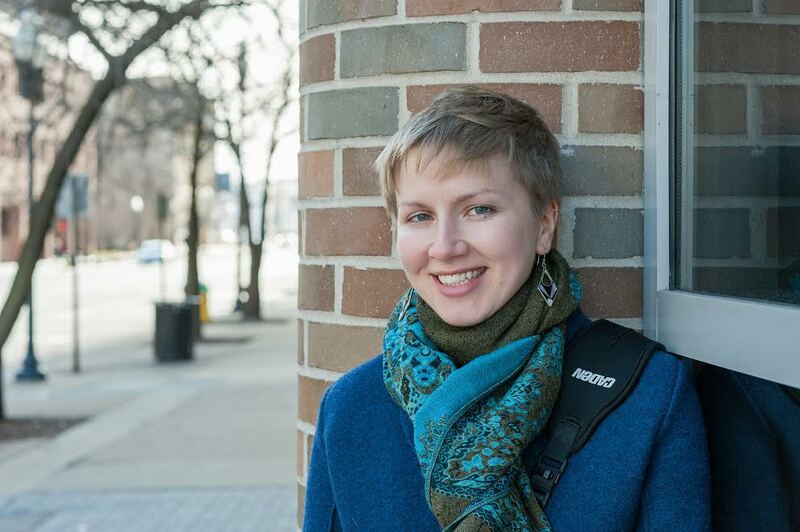 Hannah Liechty is a registered yoga teacher at the 200 hour level. She completed her training at Ahimsa Yoga studio in Ithaca NY. 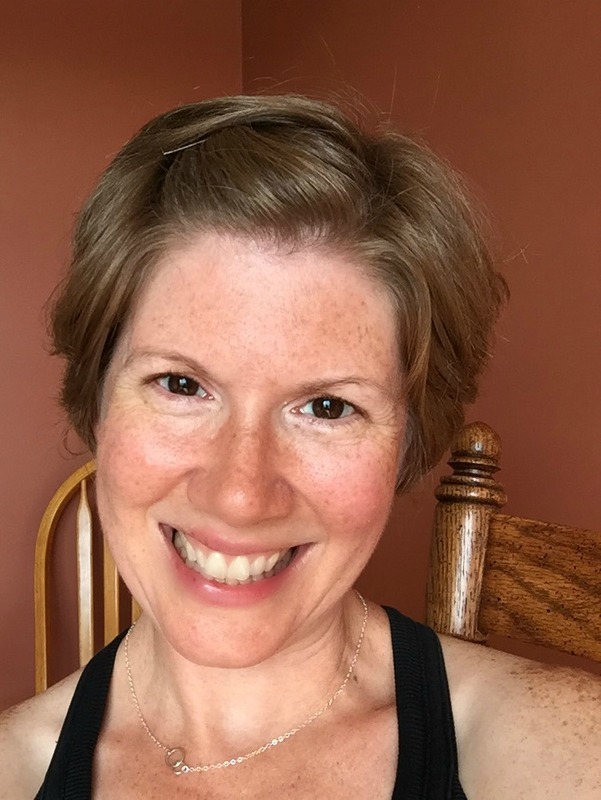 She began taking yoga at Main Street Yoga in 2014 in order to help with some anxiety and fell in love with the practice, she continues to enhance her love and understanding of yoga. Currently she is a first year student at Illinois State University. In her free time she enjoys doing yoga, being with friends and taking long walks outside. 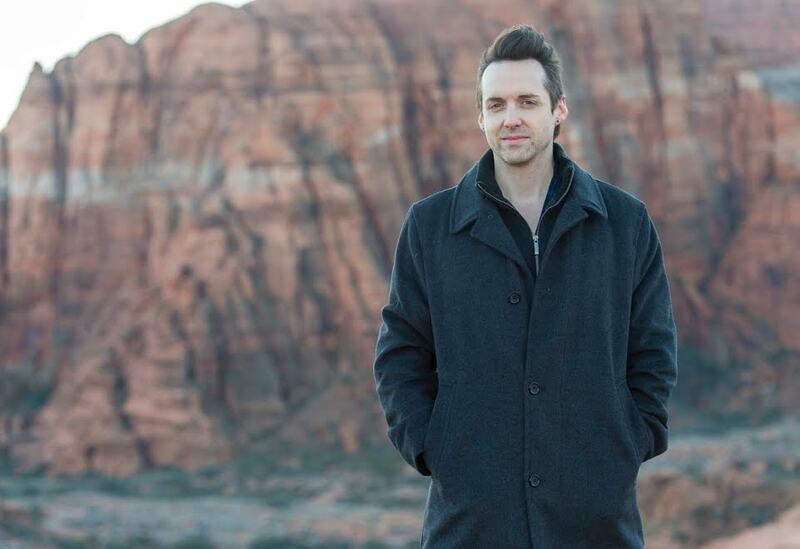 Ian Jorgensen is a mental, emotional, spiritual, physical mover most often exploring the dynamics of the psychological/physical relationship. 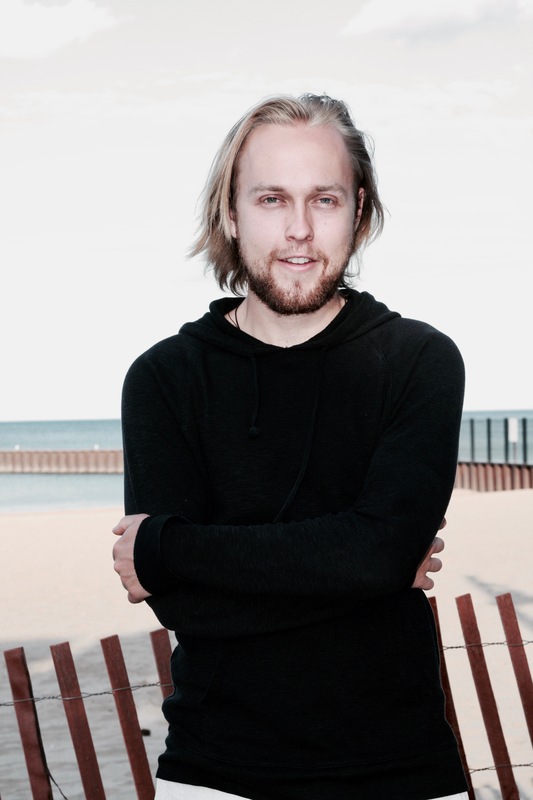 He works with fellow humans to help them develop joyful movement, body gratitude and to become more naturally and fully themselves through the lens of the Alexander Technique, Open Energy Pilates, yoga and Nonviolent Communication. Ian has completed two Pilates training programs in New York City, one in the classical method and another exploring contemporary approaches. His lessons emphasize body awareness, ease of movement, and intelligent control. While living in New York he also spent three years training to be a teacher of the Alexander Technique, of form a mind/body learning to undo harmful and unnecessary tension in one’s body to help regain natural and innate balance, ease and coordination. 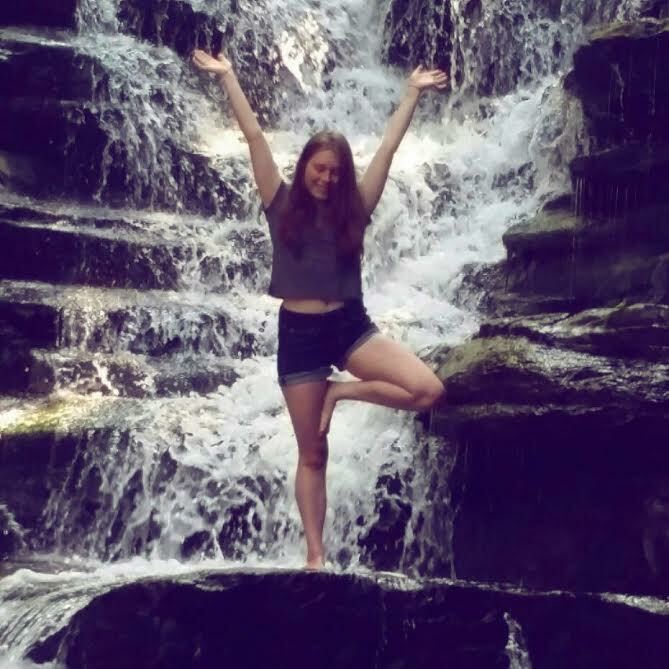 Hannah Kerrigan began practicing yoga in 2009 during college after hearing from her chiropractor that it may help with pain resulting from her scoliosis. It didn’t take long to develop a love for yoga and begin to experience not only the physical benefits from her practice, but also mental and spiritual benefits. After moving back to her hometown, Bloomington, Illinois, her personal practice grew with the help from the instructors here at Main Street Yoga. The Pranakriya tradition deeply resonated within her, which led to obtaining her 200-hour Pranakriya yoga teaching certification in 2017. Kerrigan’s personal yoga practice brings her tremendous joy and empowerment. She considers it an honor and privilege to be able to share this within and throughout her community. 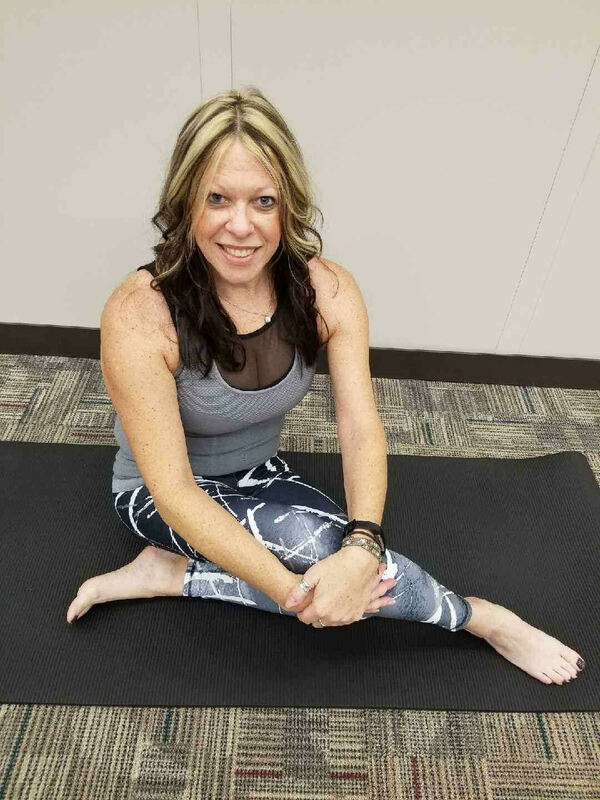 Judi Knight is a down-to-earth, hard-working individual who has been practicing yoga since 2015. This interest eventually brought her to Main Street Yoga to find a source of relaxation from stress and anxiety. Coming to find that there is more to yoga than just a workout, Judi began to develop a beautiful internal experience with this practice. She fell in love with the tradition of Pranakriya, which led her on a journey through life of self-worth and self-discovery. With Judi’s developed passion, she went on to complete her 200 hour Pranakriya certification in hopes of helping others on their journey through life to find peace, love, and compassion for one’s self. She hopes to create a safe and comfortable space for everyone to enjoy their practice of yoga. In time, Judi plans to continue to work toward her 500 hour certification with interests in Thai body work, along with yin, restorative, and Ashtanga yoga. Your practice is your sanctuary. Whether life is content or throwing obstacles, yoga can have a positive impact, both mentally and physically. Radiance Campbell received her 200hour yoga teacher certification at the Vinyasa Yoga School in Rishikesh, India. Above all she is passionate about natural and holistic health, and her love for yoga stems from her own healing experiences with her personal practice. 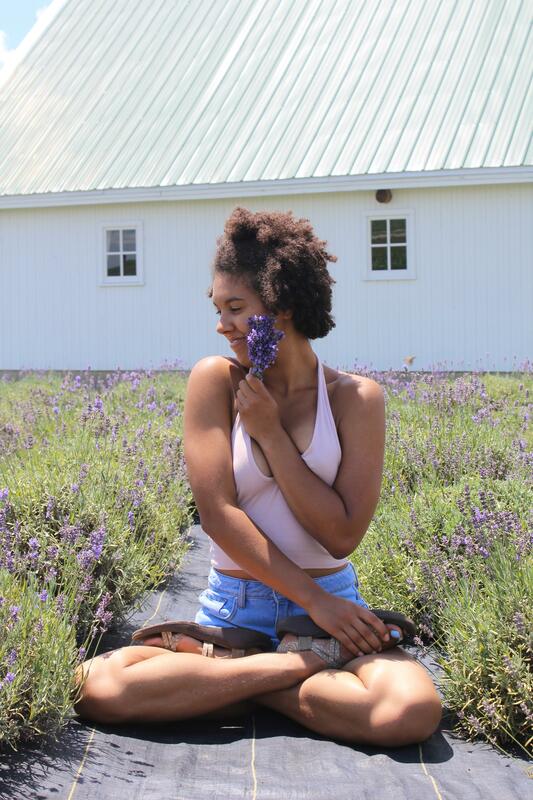 Radiance’s classes prioritize an intimate connection to self as she hopes to help all students explore their body’s innate wisdom, unlock their ability to heal themselves, and discover their unique balance in this world. Her mission is to make wellness practices accessible to all people regardless of race, class, age, or perceived skill level. Outside of the studio Radiance is a second year student at Illinois State University and an aerialist in the Gamma Phi Circus! Kevin Valentine received his 200hour yoga teacher certification at the emPower School of Yoga in Nashville, TN. Kevin believes yoga is an experience that brings strength, creativity, and healing to our bodies, minds, and hearts – It is an experience that opens us to new possibilities and shows us our truest potentials. Through Main Street Yoga, Kevin is here to support and empower you, however yoga is expressed in your life. Hayley Koch is a yoga and voice teacher as well as a professional singer. 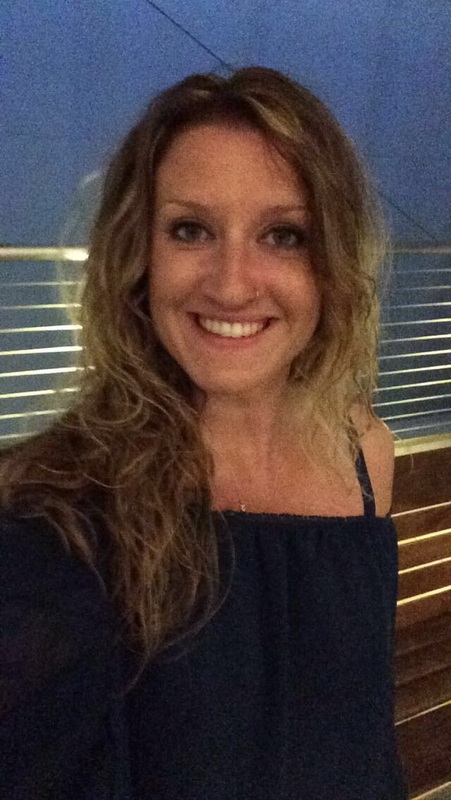 She came to yoga in college to support her physical health and was pleasantly surprised by the benefits yoga also had on her mental and emotional health. She quickly became passionate about sharing the teachings of yoga with others. Hayley believes in meeting each student where they are and adapting the practice to their needs. Her classes are centered in an awareness of the body and breath and use creative sequencing to serve the intention of each practice. She strives to help each student learn how to practice in a way that serves them and empowers them to use the tools of yoga in their own lives. Hayley completed her 200-hour training through the American Viniyoga Institute/River Flow Yoga Teacher Training School. She is registered as a 200-hr RYT through Yoga Alliance. 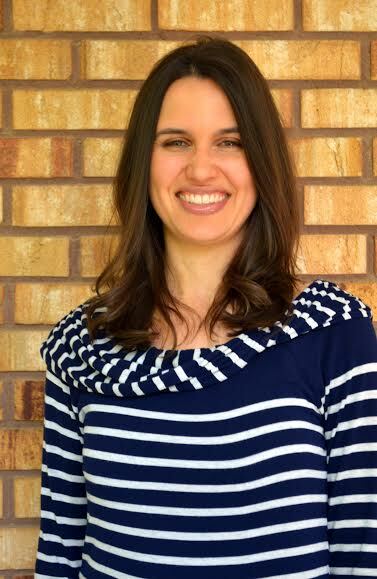 Amber Rutledge is a certified Reiki Practitioner in the Usui System of Natural Healing, Certified Crystal Healer, Holistic Healer, Student of Energy Medicine, Specialty Jeweler and owner of Ann Nicole & Co. Amber has a love for crystals and a passion for astrology and natal charting. She obtained her first healing crystal over 22 years ago and has been inspired ever since. She makes healing stones an essential part of her life by incorporating them into her jewelry designs, energy work, and by using them in feng shui in her home. Her love for the metaphysics started in 1996. Being a teenager and in search of answers to understanding and accepting herself and others, she found just that by going within her self and the stars above. 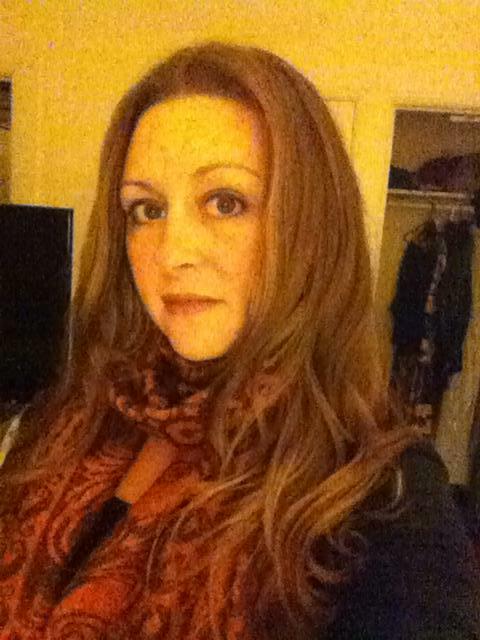 Amber has helped many find peace and healing through her classes and guided meditations. She enjoys helping people make peace with others and themselves through the teachings of their birth chart. Her love and passion is to share the knowledge that has enlightened so many for centuries.